From Afghanistan via the Netherlands and onto the world, Master Kush is an Indica-dominant (80%) hybrid, which was developed out of two landrace strains from the Hindu Kush area on the border between Afghanistan and Pakistan. 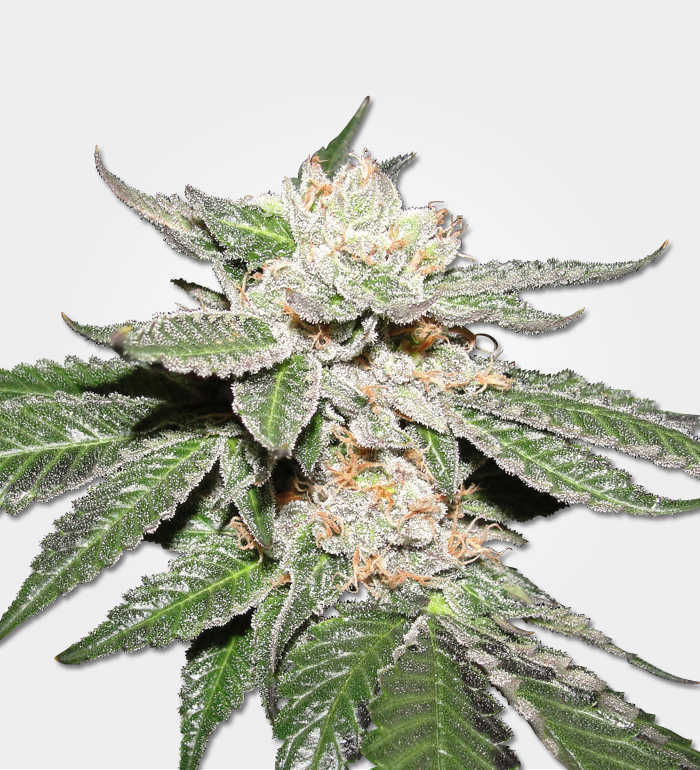 Master Kush marijuana seeds are always very popular, they’ve drawn praise from the mighty Snoop Dogg himself, a man who knows a thing or two about marijuana. 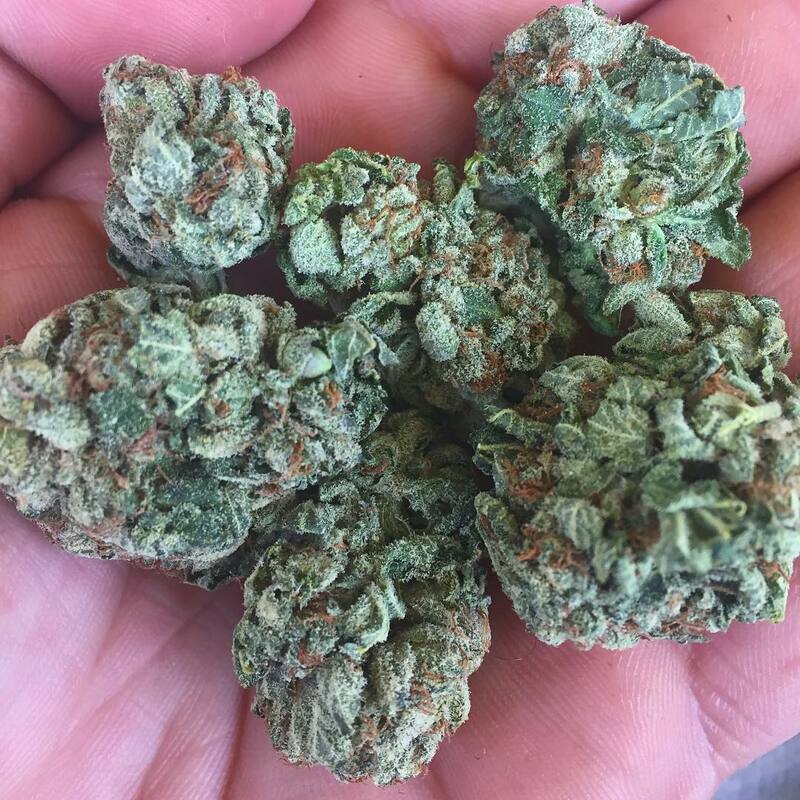 Thankfully, you don’t have to have an A lister’s salary to buy Master Kush and there are many good reasons why you should. 22% THC along with about 1% CBD. In practice this means that Master Kush has the same sort of pain-relieving qualities you’d expect from a Sativa with a similar THC level. But the high is rather different. While Sativas typically offer a buzzy, creative euphoric high, Indicas are more about what you could call positive chilling. It’s still in the head rather than the body and you still get all the positive vibes. But it’s less about getting up and dancing and more about just enjoying being in the moment. Then you get to enjoy the classic Indica stone. With 1% CBD, this is quite a deep stone, which is why Master Kush is generally recommended for people who want a treatment for use at night. 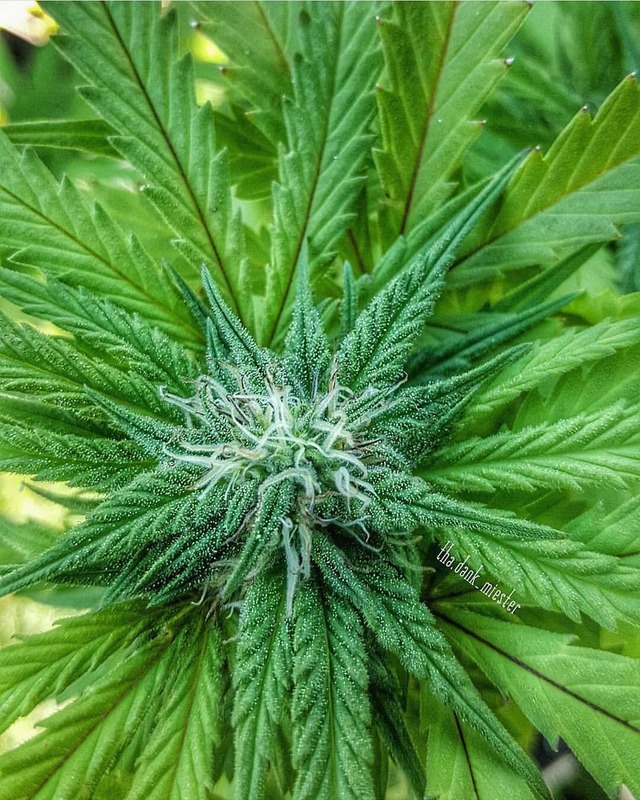 If you have a condition which responds to CBD (such as epilepsy) and you need or want to medicate in the daytime; then you will need to allow yourself plenty of time to regain full mental function. It’s also used to stimulate the appetite, so users may want to keep some snacks on hand to deal with the munchies. The yield from Master Kush is more than you might expect from a plant of this size and growing speed. Indoor growers can expect up to 600 g/m2 and outdoor growers could collect up to 450g of bud. It can be grown indoors and outdoors. Indoors they will need about 8 to 10 weeks of flowering time. Outdoors they will be ready towards the end of September. As is typical of photoperiod Indicas, Master Kush grows into medium-sized plants. You’re looking at an indoor minimum height of about 1M and an outdoor maximum height of about 1.8M. It can be grown indoors and outdoors. Indoors they will need about 8 to 10 weeks of flowering time. Outdoors they will be ready towards the end of September. As is typical of photoperiod Indicas, Master Kush grows into medium-sized plants. You’re looking at an indoor minimum height of about 1M and an outdoor maximum height of about 1.8M. Master Kush is a bit on the greedy side and does like its nutrients But it has high calyx-to-leaf ratio make for easy trimming. Outdoor growers should look for a growing site, which combines maximum exposure to sunlight with minimal exposure to rain. This means thinking about the usual direction of the wind, which is a good idea in any case. As Master Kush has a very powerful smell which can attraction attention. However is actually quite pleasant, though your neighbours might not agree. Realistically, those in the Mediterranean area can probably grow Master Kush wherever they like. Those in the further north of the Mediterannean countries will need to think carefully about making sure their plants have enough shelter from the rain. Those further north than that should probably think of Master Kush as a greenhouse or indoor strain. The good news is that apart from sharing the dislike of rain which is typical of most marijuana strains, Master Kush is very robust. It is quite forgiving of most beginner mistakes. Even if you’ve never grown marijuana at all before, you should be fine with this one. Or if you’re “moving up” from automatic strains, then you’ll find Master Kush a great option for your first photoperiod grow. Although the name says Kush, the taste may not be quite what you expect from a Kush strain. The baseline isn’t so much spicy as earthy and pungent, this is topped by the sweetness of wood and the mouth-watering tanginess of citrus. The aroma is a bit more mellow than you might expect from that description. Although the pungent earthiness is still very much in evidence, it’s cut through by sweetness and citrus freshness. Master Kush is usually quite a bright green, although it does usually have some darker leaves. Its hairs are a golden orange and it has a generous sprinkling of frosty white trichomes. The real bag appeal of Master Kush comes when you open the bag and that lovely fragrance comes wafting towards you. If you’re planning on using Master Kush for smoking or vaping. Then we strongly recommend you use a proper grinder, for these thick, dense, delicious nugs.